What is Florida Rehabilitative Alimony? | Florida Law Advisers, P.A. Home \ Alimony \ What is Florida Rehabilitative Alimony? What is Florida Rehabilitative Alimony? The amount and duration of a Florida rehabilitative alimony award is determined on a case by case basis. Under Florida divorce law, the judge will first determine if one spouse has a need for rehabilitative alimony and if the other spouse is able to pay the alimony. If both of those factors are present the a Florida family law judge will then the court consider the factors in outlined Florida Statute 61.08. Florida alimony law also allows for all other relevant factors to be considered when determining alimony. Therefore, the list provided is not the end of the story. If you need assistance with either receiving or preventing alimony contact a divorce lawyer for assistance. A divorce attorney in Tampa should be able to provide advice specific to your case and help develop a game plan to accomplish your goals. What exactly is Florida Rehabilitative Alimony? Florida Rehabilitative alimony is one of the many types of alimony that can be awarded in a divorce. Rehabilitative alimony is intended to provide financial support to a spouse until they are able to support themselves. Rehabilitative alimony must have a specific plan in place that will allow the party receiving the alimony to be able to support themselves on their own once the plan has been successfully completed. See Florida alimony case Hill v. Hooten. Often, rehabilitative alimony plans will provide for the party to attend college to increase the chances of employment. A Florida family law judge must approve of the plan before the award of alimony can be granted. The rehabilitative alimony plan can be based on the redevelopment of previous skills or credentials; or the acquisition of education, training, or work experience necessary to develop appropriate employment skills or credentials. The end goal for the rehabilitative plan should be an increase in knowledge or skills, so that the party can sustain themselves. In any award of alimony, the court may grant periodic payments or payments in lump sum or both. Florida rehabilitative alimony may be modified or terminated if there is a substantial change in circumstances. Additionally, modification can occur upon noncompliance with the rehabilitative plan, or once the rehabilitative plan is completed. What is considered a “substantial change in circumstances” is determined based on the facts and circumstances of each individual case. For an example of a qualifying substantial change in circumstances see Antepenko v. Antepenko. It is important to remember, that alimony and child support are different. Child support payments are to provide financial support for the necessities of the children. 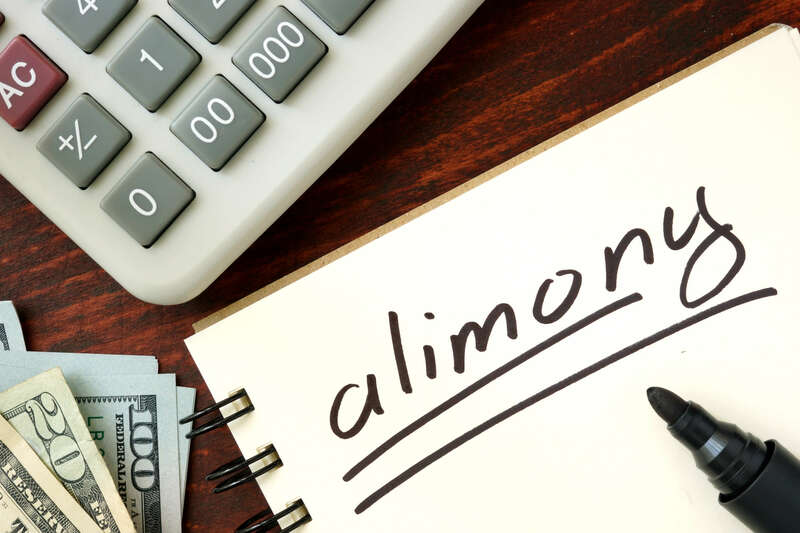 On the other hand, alimony is intended to provide the receiving spouse with the financial means to maintain the standard of living that he or she was accustomed to during the marriage. If you are contemplating filing for divorce or your spouse has already filed for divorce, call us today to speak with a Tampa divorce attorney at our firm. Our divorce lawyers in Tampa are skilled litigators with experience in all types of divorce matters, including Florida rehabilitative alimony. Our years of experience allows us to cater our services to each client’s specific needs. Whether a couple mutually agrees to the terms of a divorce or are engaged in a fierce battle for their property and child custody rights, Florida Law Advisers, P.A. can help. Call us today at 800 990 7763 to schedule a free initial consultation with a divorce attorney in Tampa. https://www.floridalegaladvice.com/wp-content/uploads/2017/06/shutterstock_331471637-1.jpg 3667 5500 Florida Law Advisers https://www.floridalegaladvice.com/wp-content/uploads/2017/05/logo2.png Florida Law Advisers2017-06-24 11:38:582019-03-23 13:51:55What is Florida Rehabilitative Alimony?